N.E.R.D. 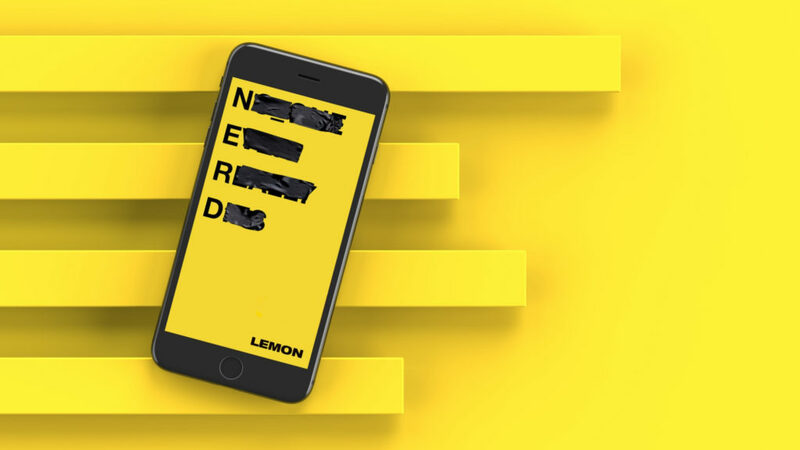 has teamed up with Rihanna to drop “Lemon”. This banger is EVERYTHING 2018 needed to add to it’s already sweet music line up. Our editor Carolina was and is a massive fan of N.E.R.D so clearly, this beats on repeat. Listen, and share it with all your friends. Let us know what you’ve been listening to this week! You never know, your music pick could be featured next week. Come back for a new tune every Monday.